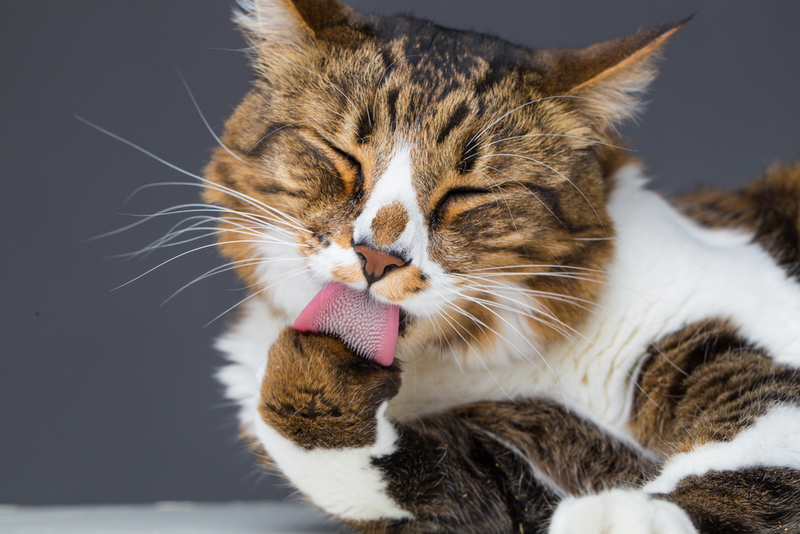 Keeping your cat active can help it burn calories and use muscles, tendons and ligaments that may often be seen catnapping. 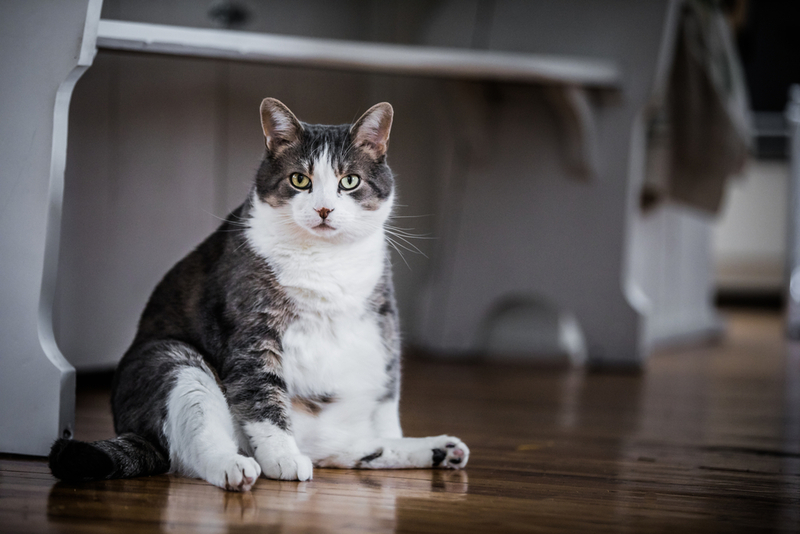 A fat cat may appear happy and provide visitors with a source of amusement, but feline obesity is certainly no laughing matter. 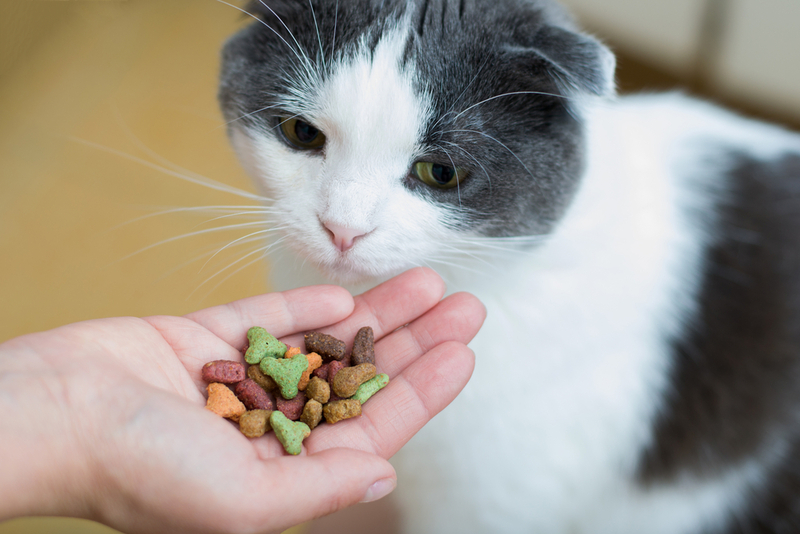 Do Not Overfeed “Obesity is the most common nutritional disease seen in cats,” says Joe Bartges, DVM, Ph.D. at the University of Tennessee’s College of Veterinary Medicine. 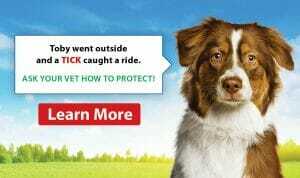 Gaining just a few extra pounds can cause big health problems for your pet. Packing on the pounds is just as dangerous for your pet as it is for you.